According to AsphaltRoofing.org, the majority of American homes -- four out of five, in fact -- have asphalt roofing. But even if your home has it, there's likely a lot that you may not know about this type of roofing material. While it's always best to hire asphalt roof contractors to repair or replace your roofing, you can still benefit from learning a bit more about this subject. That way, you'll be able to make more informed decisions about your home improvement projects. 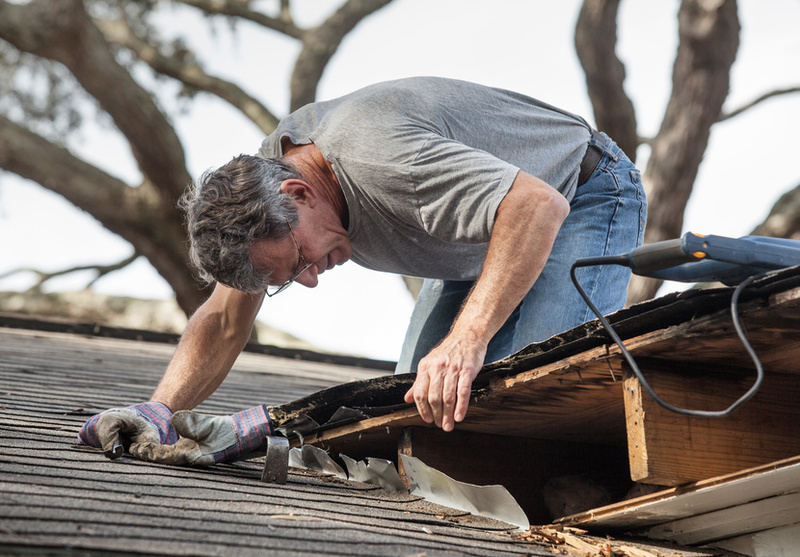 Below, we'll discuss some important asphalt roofing basics. Believe it or not, deciding on a roofing material is just the first step. There are also different types of asphalt roofing shingles to choose from. Knowing the difference between these options can allow you to have a more productive conversation with your asphalt roof contractors and come to a decision quickly about which kind of roof will work best for your needs. 3-tab shingles: You can think of these shingles as the original, regular model. They're the most basic option at your disposal. They may have only one layer, but they look like they're three separate pieces. Historically, they've been the go-to choice for contractors. Dimensional shingles: Also known as architectural or laminated shingles, these shingles have two layers of material bonded together. They're heavier and thicker than the basic three-tab shingle, and they're also more resistant to the elements. However, they may not be appropriate choice for roofs with lower slopes. Although each type of asphalt shingle has its pros and cons, choosing this type of roofing material will be a wise decision. They'll provide your home with adequate protection for at least 12 to 15 years at a cost that won't be a big financial sacrifice for your family. They're durable, low-maintenance, and aesthetically pleasing. They also come in a variety of styles and textures, meaning that it's easier than ever to find something that will complement your home perfectly. Finally, they're easy to install and can also be recycled. It's vital to note that even though these shingles are relatively easy to install, only a professional should repair or replace your roof. Not only is it dangerous for you to perform these actions yourself, but DIY installation can compromise the quality of your home. These installations may also make any warranty null and void. Ultimately, any money you think you're saving by doing it yourself will cost you in subsequent repairs. 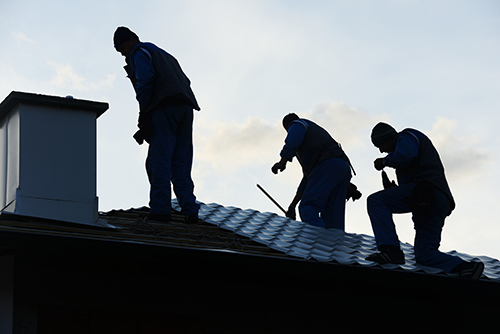 Although you may know a bit more now about asphalt roofing, you should hire the experts to actually do the job. To find out more about the asphalt roofing options we offer or to get started on necessary roof repairs, contact us today. Contact Paramount Roofing and Siding LLC today to see how we can help you with your roofing & siding needs!